Next Post > Happy First Contact Day! An official teaser poster for the upcoming Star Trek television show was spotted this week at the MIPTV International Television Trade Show during Cannes Film Festival in France. 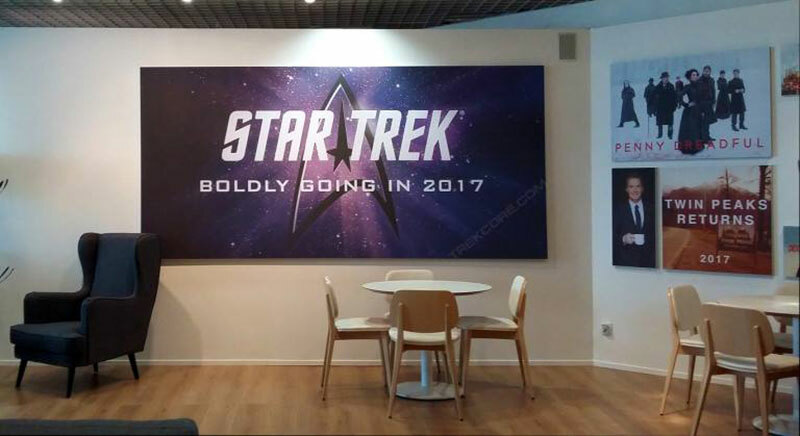 Very similar to the “promotional poster” that made headlines two weeks ago, the poster features a Star Trek logo, reminiscent of The Original Series, against a purple space field and the text “Boldly Going In 2017” below it. 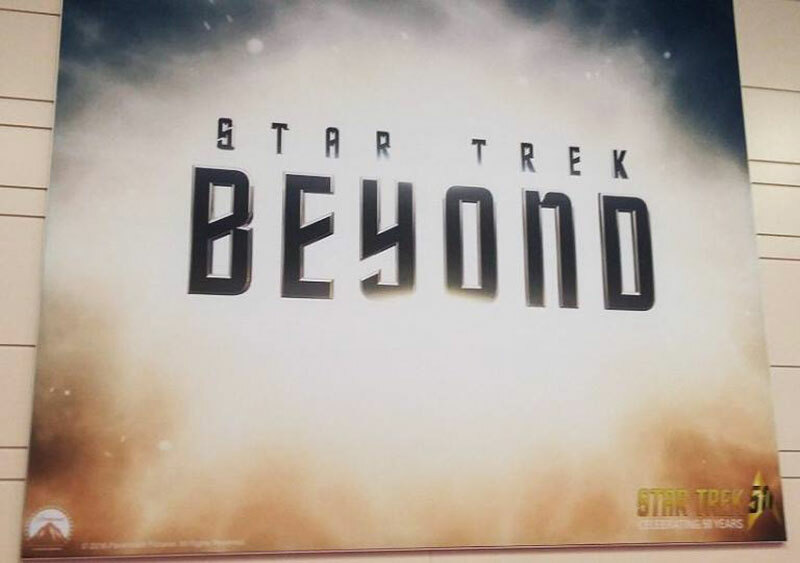 The new TV show poster along with a square promotional flat for Justin Lin’s Star Trek Beyond were both first reported by TrekCore. You can check out both posters below. The new series, produced by CBS Television Studios, will launch in early 2017 with a broadcast TV special on CBS. 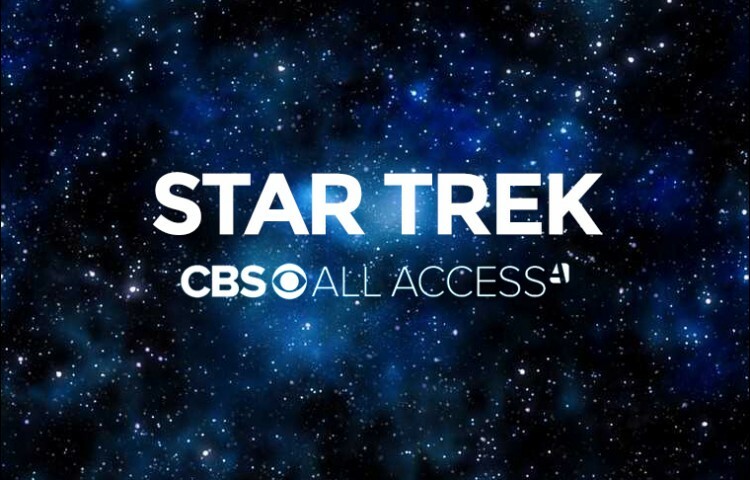 The first episode and all subsequent episodes will be exclusively shown in the US on the video streaming service CBS All Access.